Have You Been The Victim Of These Four Sins of Beer Service? 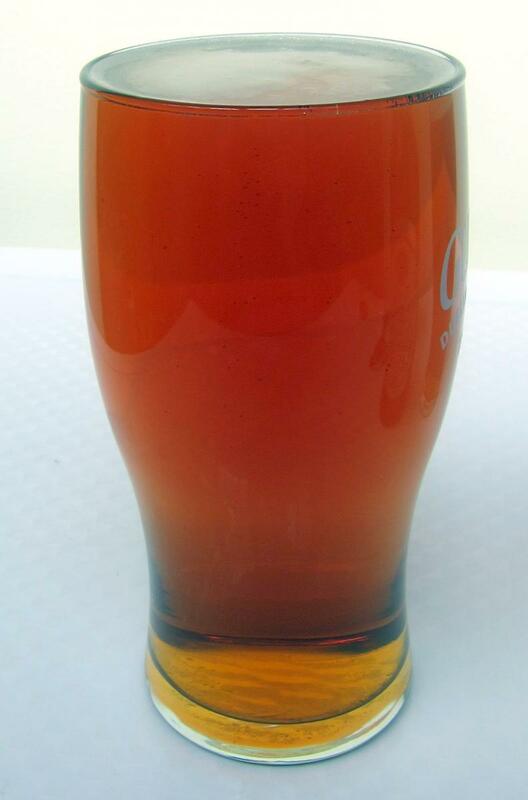 – Bubbles stuck on glass in liquid beer indicate the presence of dried on beer or other soil. Cause: gunk on inside of glass creates a “nucleation” point—a gathering place for CO2 bubbles. Bottom line: Bubbles do not stick to CLEAN glass. Bottom line: Beer that lacks adequate carbonation doesn’t taste right.